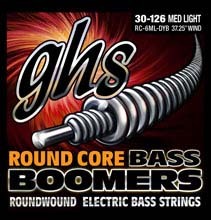 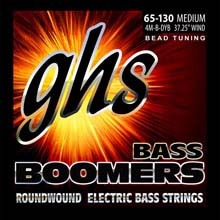 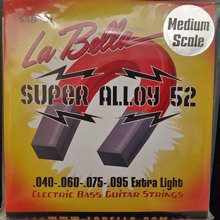 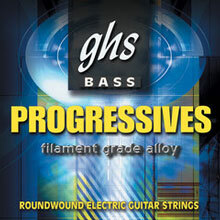 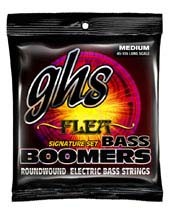 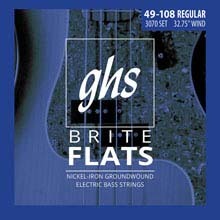 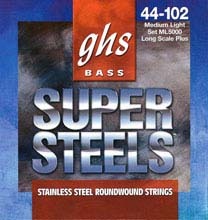 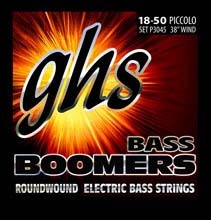 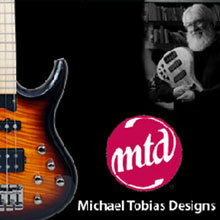 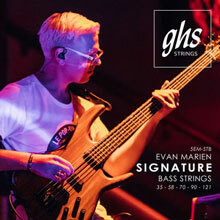 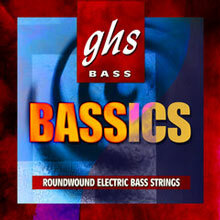 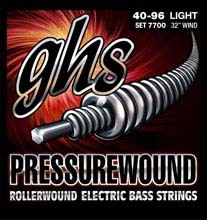 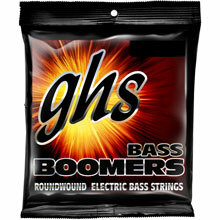 GHS Precision Flats are a Stainless Steel Flatwound bass string. 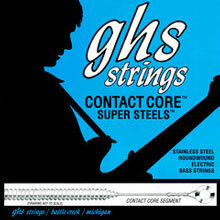 The GHS Precision Flatwounds create a deep traditional percussive tone by GHS's unique cross-winding string winding process. 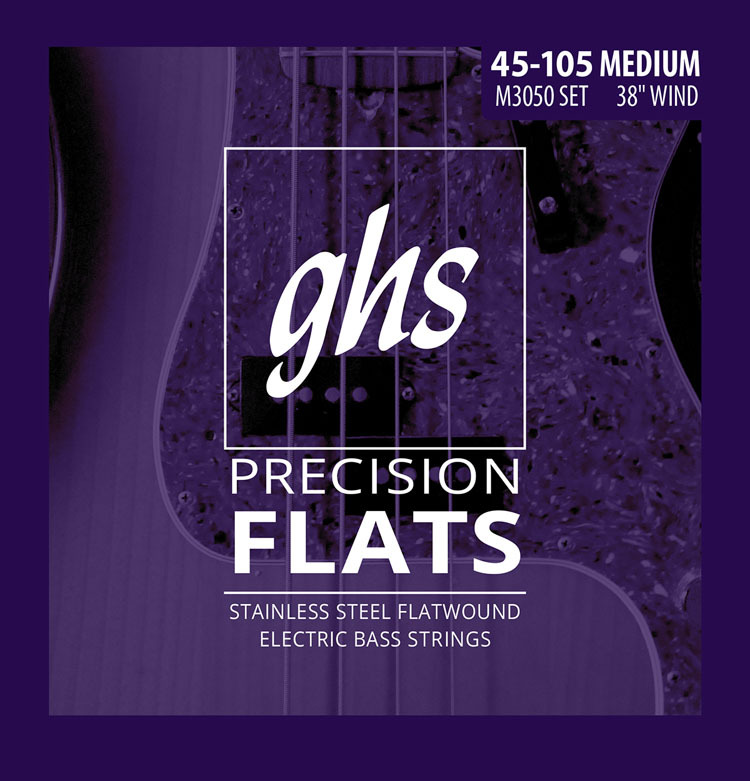 Precision Flats are wrapped with a highly magnetic stainless steel flat outer wrap for strong output, longer durability and a smooth to the touch satin finish.